won from Stephanie and sent by the author! I've been waiting to read this one! won from Karen! This book looks so good, I love the illustrations!! The Healer's Apprentice looks REALLY good. 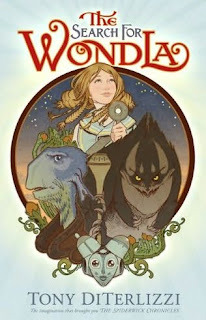 As does 'The Search for Wondla'. The cover reminds me of those classic 2D animation movies that I love to watch over and over again. You got a great haul this week, Carrie! :) Can't wait to see your reviews on the books. The first one looks pretty, I think I would like that one. What a beautiful cover "The Healer's Appretice" has! Congrats on the win - still waiting to win my first giveaway :) Keeping fingers crossed! The Healer's Apprentice looks great and I am a big Peanuts fan. You got some great books. My mailboxes are here and here. Happy reading! I love SNOOPY! Charlie Brown, Linus the blanket.. Lucy.. the list can go on forever. 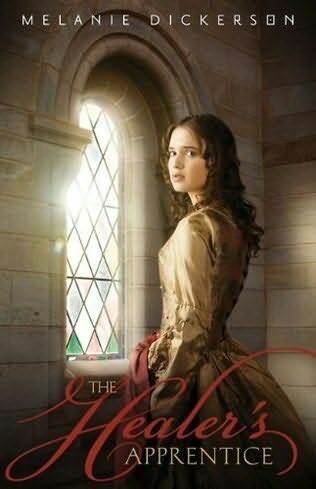 The Healer's Apprentice looks really good- as always, I look forward to your review. I've also been wanting to read THE HEALER'S APPRENTICE. I look forward to your review. Peanuts! I love Snoopy. Great book. I have just read a few chapters and It's already awesome :D ! Yay! You got Wondla. I can't wait to read it. Congrats on the contest. You always have good luck. Check out my IMM, if you get a chance. I also have a Halloween book contest. P.S. The Healer's Apprentice looks really good. The Healers Apprentice looks wonderful, exactly my type of book. Nice mailbox! 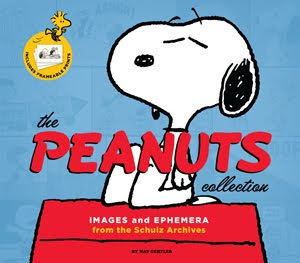 Gotta say it...while all of it looks good, the PEANUTS collection caught my eye. Gotta love Snoopy, Charlie Brown and the gang. Happy reading! Cover revealed: Sweet Valley Confidential! Review and Giveaway! "She Smells the Dead"
Giveaway and Review: "A Season of Seduction"
October Paranormal Romance Giveaway! Win 4 Books!